New Price! *Seller is very Motivated! *Mt. Hood View! 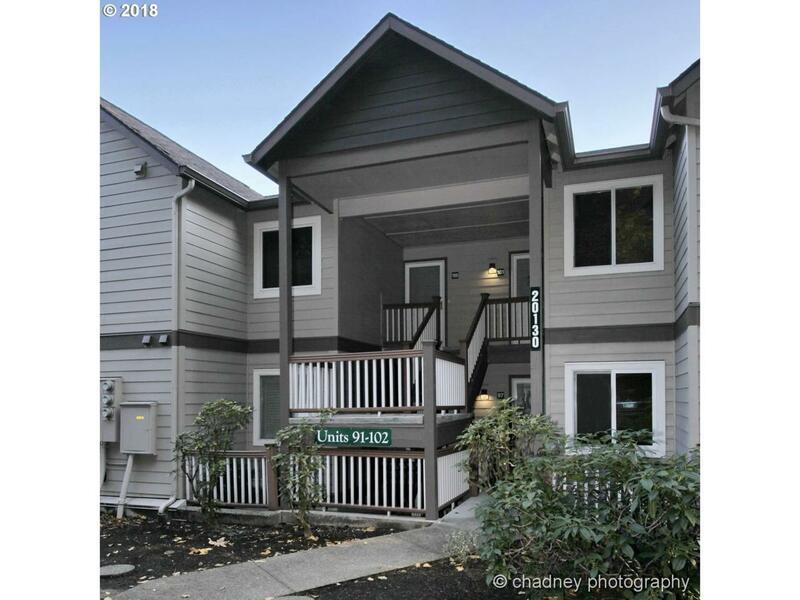 *2018 Fully Updated 2Bd-2Ba *2016 Updated Building Exteriors (Seller will pay half of the remaining Assessment at Closing!) *Newer Appliances, Water Heater, W & D (All Incl.) *Wood burning F.P. *Cov. Patio w/Stor. Rm. *Encl. Carport *HOA covers: Hi-Spd. Wi-Fi/Cable, Water, Sewer, Trash, Recyc., Ext. Maint. & Grounds *Pool, Hot Tub & Clubhouse w/Gym!